Melltoo: No Meetup Classifieds is related to Android apps, Shopping , Social . Installation requirements: A minimum of 11.42 MB of free memory space and Android OS which Varies with device. 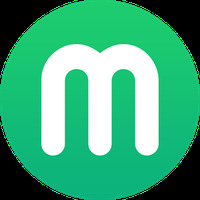 Do you like Melltoo: No Meetup Classifieds?